*The political scene has been fierce and quite tense with polls constantly flip-flopping between the two major presidential candidates. 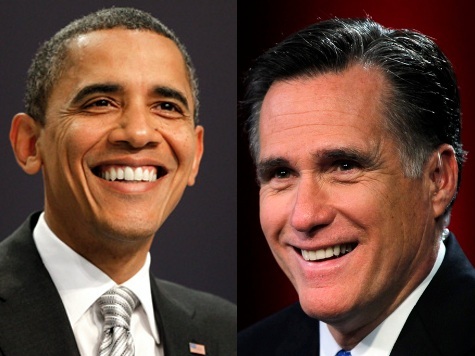 Ahead of tonight’s presidential debate, a recent national poll shows President Barack Obama ahead of Mitt Romney by two percent, giving Democrats a bit of an edge for the moment. The results are based off of live phone surveys conducted by the Post and ABC. Other pollsters use Internet-based methods and automated phone services. The Post offered a note of caution, however, explaining that Democrats outnumber Republicans overall, and so percentages will likely reflect that minor difference. In the meantime, Romney is gaining a stronger ‘bond’ with his current supporters. The number of Romney supporters who said they are “very enthusiastic” about their candidate grew 10 percentage points, reports the Washington Post. And still more say their impression of the Republican candidate has shifted more positively. Check out more about the election and polls at the Washington Post. Next ArticleDid Jay-Z Really Threaten to Destroy Chris Brown’s Career?